You’ve got your Cabo vacation booked and your plans made, but what do you need to bring with you? Here are some things to be sure to pack for your trip to Cabo! 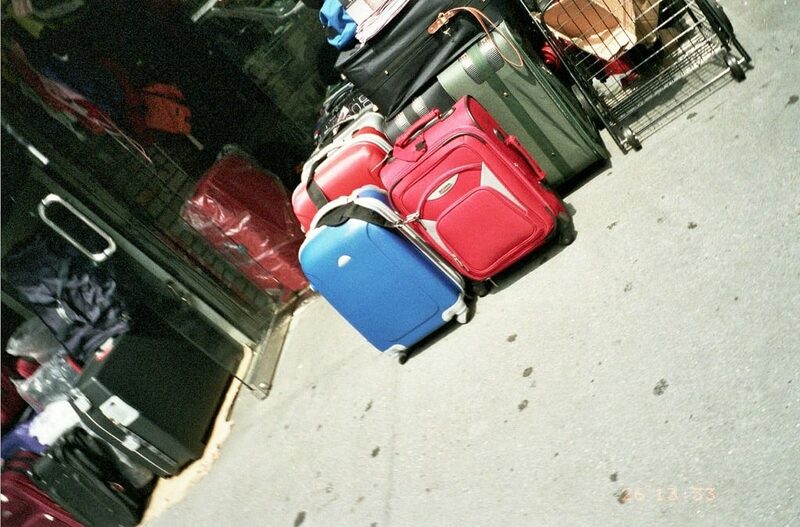 Packing for a vacation, particularly if it’s your first time out of the country or if you have a large family, can be a very daunting experience which can often lead to forgotten items or bulging cases. In this article we aim to help you figure out what you might need to bring if Cabo is your destination of choice. Cabo is one of the sunniest places on the planet, with an average of 350 days a year of sunshine! Temperatures are above 90F in the summertime, and a more pleasant but still warm 75F in winter. It is also worth noting that due to high humidity, these temperatures often feel far higher than they are. Because of these factors, adequate sun protection is essential. Of course you can buy sunscreen on location if you wish, but if you have any type of allergy or skin sensitivities, then its best to bring a product that you trust with you. In terms of SPF, due to Cabo’s tropical climate, it’s really advisable you bring a factor 30 or above with you, and the minimum you should settle for is 15. Luckily, due to Cabo’s climate, you won’t need to bring heavy coats or jumpers with you, but there are certainly some wardrobe considerations you should make! As a general rule of thumb you should opt for clothing that is light in colour. Black or dark clothing absorbs heat, leaving you hot and sticky, where as light coloured clothing reflects it, keeping you far cooler. While you also might think Cabo’s temperatures are a great time to sport or skimpiest get ups, you should actually try to keep yourself as covered as possible. A simple kaftan or thin shawl will help prevent you from getting heat stroke or sunburn. One thing is definitely certain: hats and sunglasses really are a must! Finally, bear in mind the locations you might want to visit. While of course most of your clothes will most likely be suited to water or beach activities, you might want to bring something smart casual to wear at the bars of an evening. One of the most commonly forgotten things in your pre-trip prep is to convert your currency. Cabo and the surround areas use Pesos, and while there are places on location to convert your dollars, you really don’t want to eat up your holiday time queueing at the currency exchange! While some tourist areas in Cabo do accept American currency, often the prices are far higher that way. It goes without saying that if you require daily medication you should bring this with you. However, it may also be ideal to bring some anti-seasickness medication (as most of Cabo’s activities are water-based) as well as tablets of diarrhea relief and antihistamines. While all these are available in Cabo, should you forget, if you have a favourite brand, or a tablet that has always done you right, it’s best to bring it with you. You may also want to consider bringing some aftersun lotion, as while it’s advisable you avoid getting burnt full stop, accidents do happen, so it’s best to have some emergency relief on hand! While most of Cabo is highly tourist accessible, if you’re looking to truly immerse yourself in the culture, you may find bringing a Spanish phrase book or a tourist guide to Cabo handy. That way you’ll be able to explore further from the tourist hotspots, and see the side of Cabo usually reserved for the locals. To avoid nasty bills, you’ll want to make sure you notify your phone provider of your trip. Oftentimes they will have money saving offers available, allowing you keep in touch with friends and family, without giving you a costly surprise when you get your bill. If you intend to use a credit card on your holiday you’ll also need to inform your provider of your location and indicate that your spending may increase within this period. Failing to do so may cause your credit card to be frozen on grounds of suspicious activity, and could completely ruin your holiday! 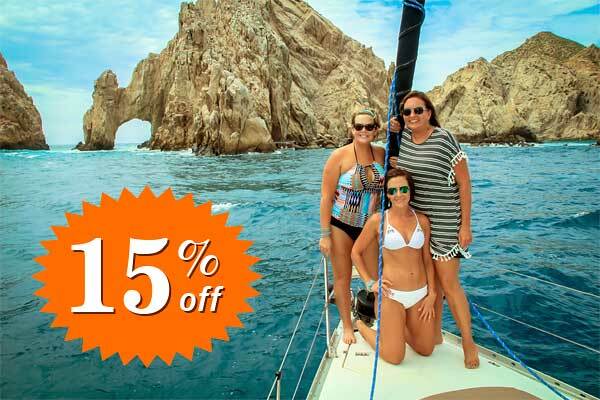 One of the biggest draws of Cabo is the variety of cruises that are on offer. From whale watching, snorkeling and even scuba diving, there really is a one-in-a-lifetime water based activity for everyone! The best thing about many of these cruises is that all equipment is provided, so, unless you have a snorkel of your own that you are desperate to use, you won’t need to worry about a thing. With food also provided, the main item you’ll want to remember is a quality camera, particularly if you are embarking on one of the fabulous whale watching tours. Of course, with all the activities being water-based, it may be best you purchase a watertight camera bag or case to reduce the risk of any calamities. Alternatively, you could purchase some waterproof disposable cameras. Not only will this give you a good jolt of nostalgia, it also makes a great option for kids to be able to make their own holiday memories.